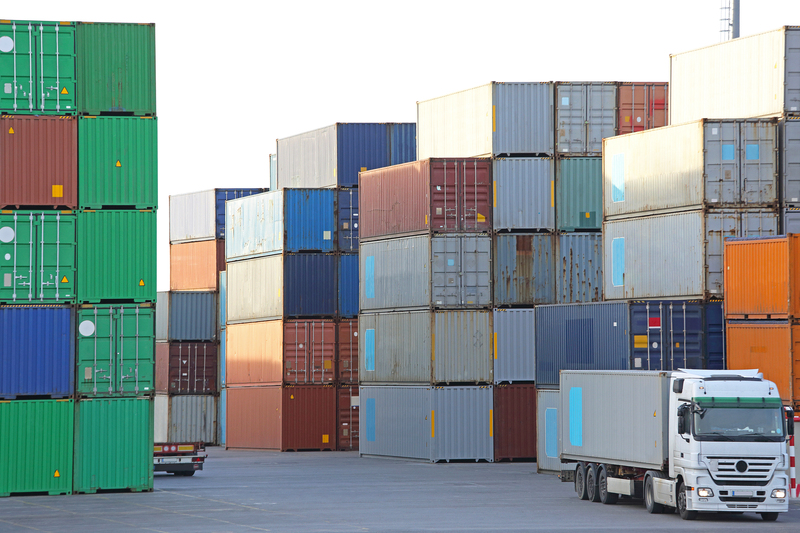 Boller Logistics provides a full range of supply chain and logistics services which include: Truckload (TL), Less Than Truckload (LTL), Warehousing, Flatbeds, Refrigerated Container, Dry Van, and Intermodal. 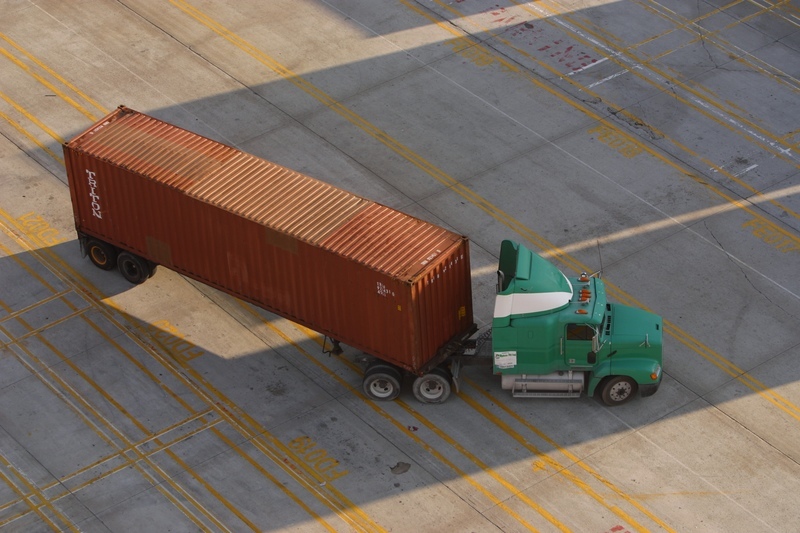 Boller Logistics offers both truckload and less than truckload services for carriers. We understand the importance of being able to deliver a large trailer of products that are time sensitive and cost effective for our clients. Having the ability to offer full truck load services gives our clients reassurance that we can delivery their products quickly and accurately. We also offer LTL as a cost effective solution for multiple shippers sharing one truck, transporting palletized freight ranging from 150 lbs up to 15,000 lbs. 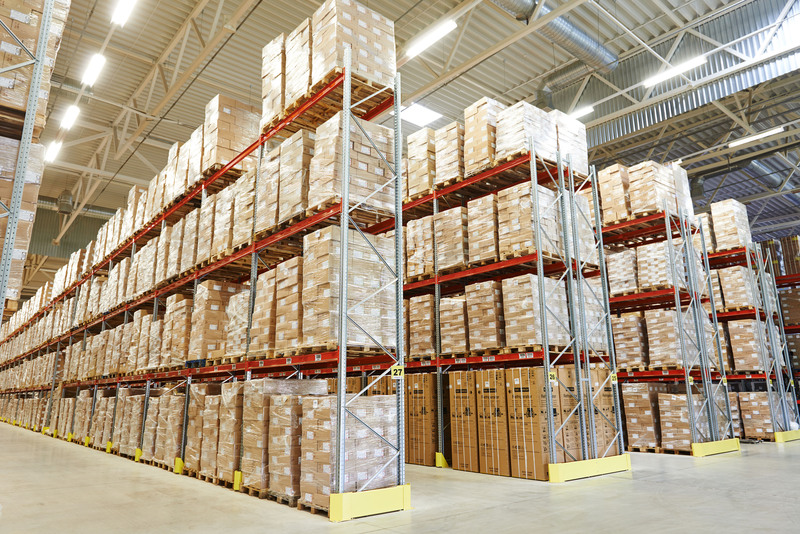 Boller Logistics offers strategic warehouse management systems for products requiring controlled movement and storage. We have access to essential equipment needed to load, unload and store goods such as raw materials, packing materials, spare parts, components, or finished goods associated with agriculture, manufacturing and production. Consist of just a load floor and removable side rails and a bulkhead in front to protect the tractor in the event of a load shift. Can haul almost anything that can be stacked on and strapped down. Boller Logistics can get your over-sized goods that cannot fit into a dry box van trailer. 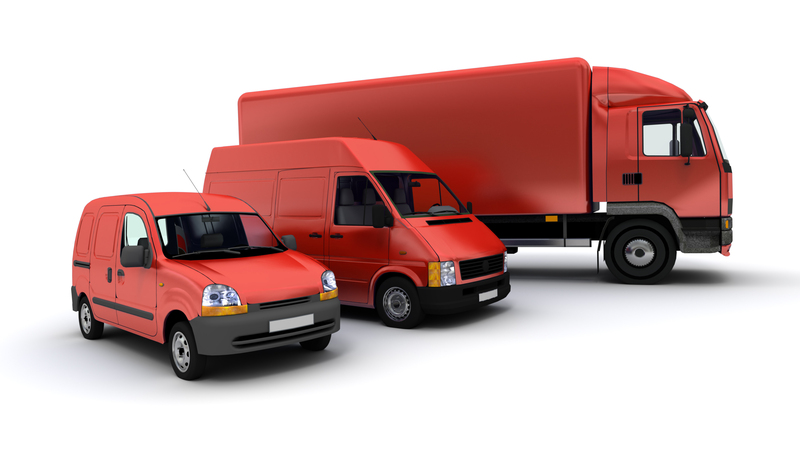 We can get your items there no matter what special needs they may have, from goods and machinery to vehicles. Whether it needs to go across the country or across town, we can get it there, efficiently and economically. A shipping container used in freight transport that is refrigerated for the transportation of temperature sensitive cargo. 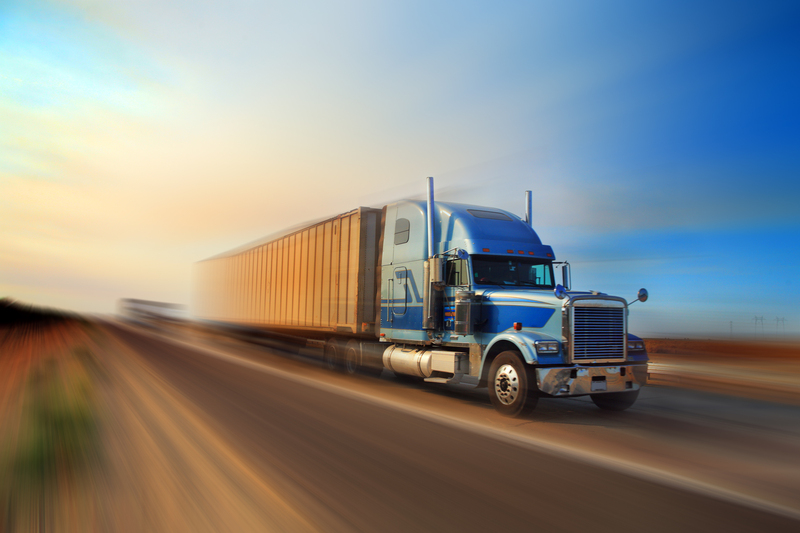 Boller Logistics will use powerful, reliable equipment to transport your temperature sensitive products to their destination safely and in a timely fashion. Available for everyday goods that have relatively few restrictions (as opposed to goods that need to be shipped on a flatbed or within a refrigerated unit). Sheltered from the sun and weather precipitation, dry vans are the most economically viable method of getting your goods from one place to another. 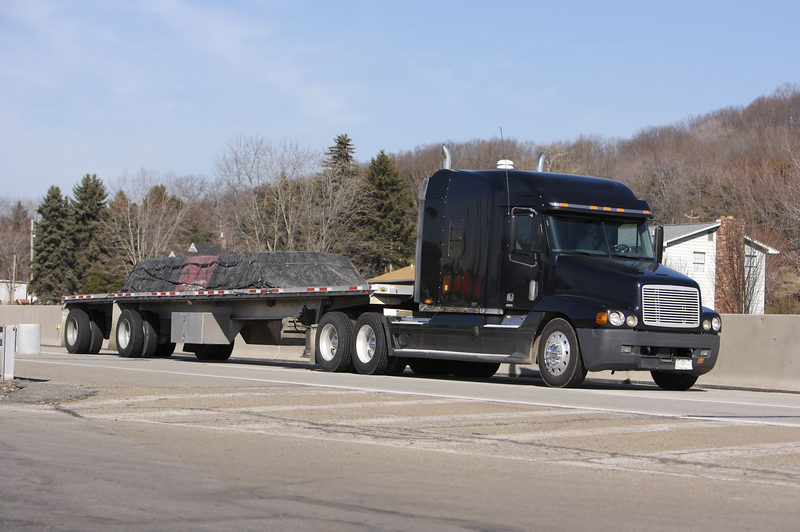 Boller Logistics is versatile in its ability to haul multiple product types. Our dry van equipment allows us to transport and protect materials up to 45,000 lbs in both local and over-the-road routes. According to the Intermodal Association of North America (IANA), intermodal is growing faster than any other mode of transportation. IANA believes this is because intermodal combines the best abilities of different transportation modes to deliver service, savings and solutions to shippers. Boller Logistics understands this premise and offers intermodal services for a secure and efficient pick up and delivery system.